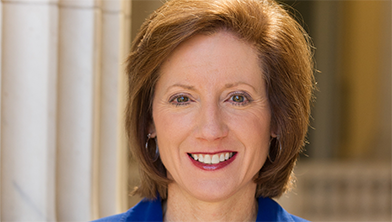 Congresswoman Vicky Hartzler represents Missouri’s 4th Congressional District. It is comprised of 24 counties in West-Central Missouri. Congresswoman Hartzler serves on the House Armed Services, Agriculture, and Budget Committees.